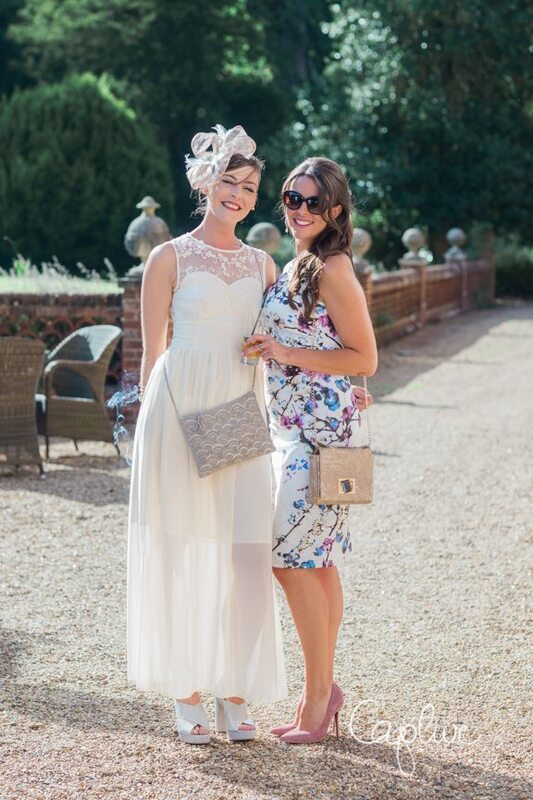 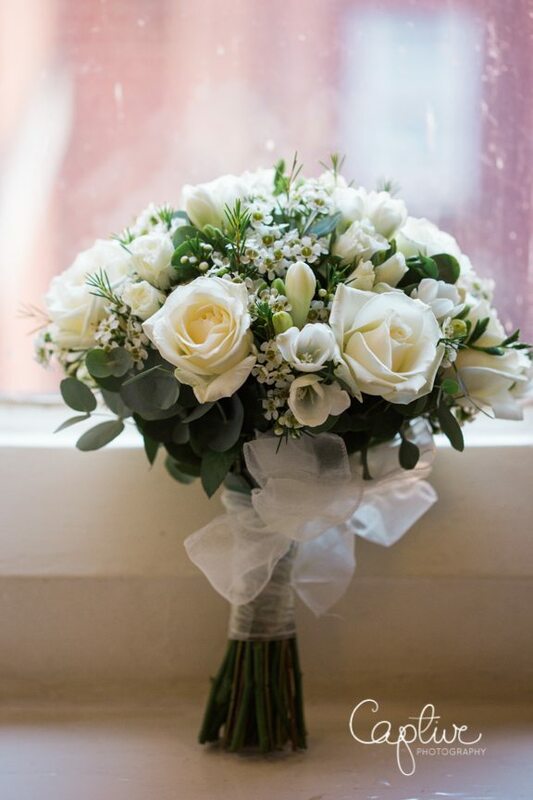 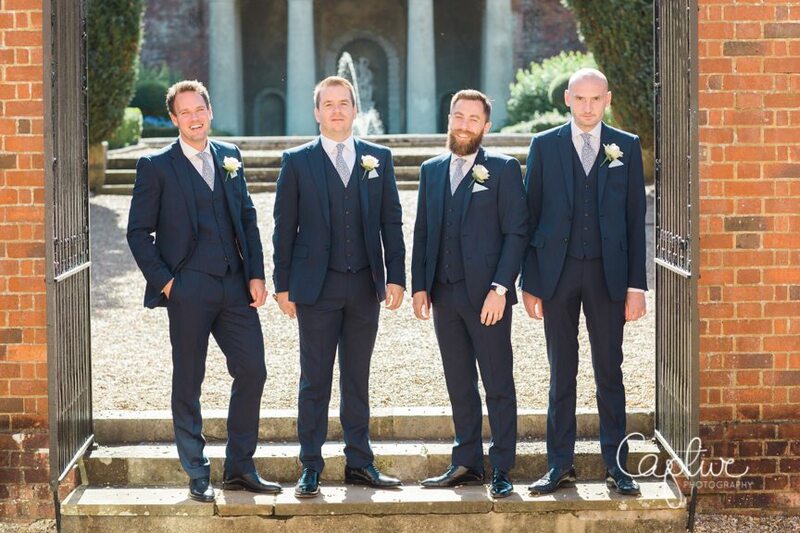 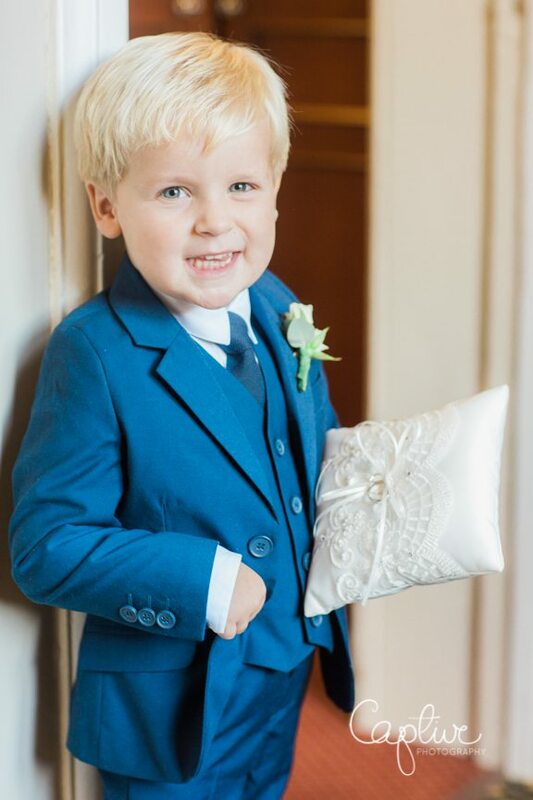 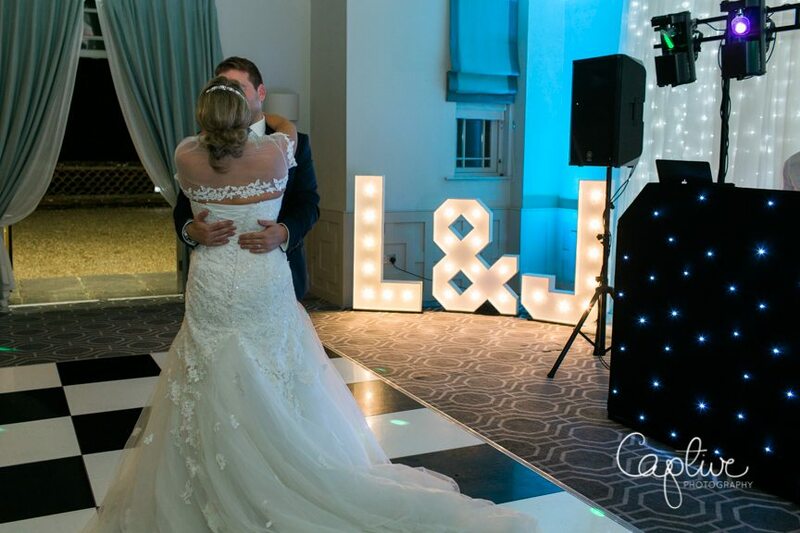 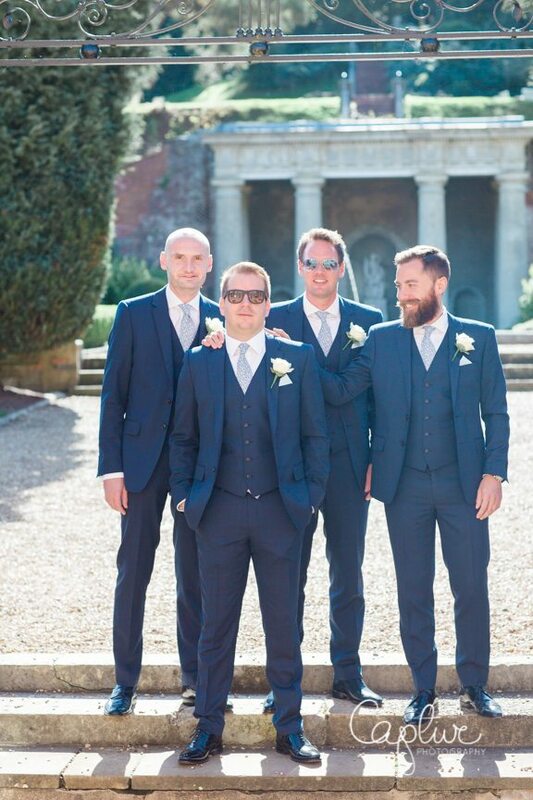 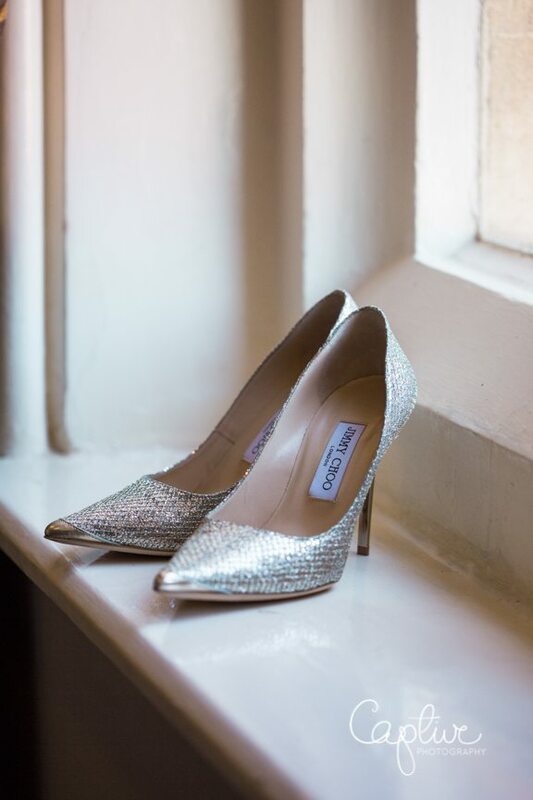 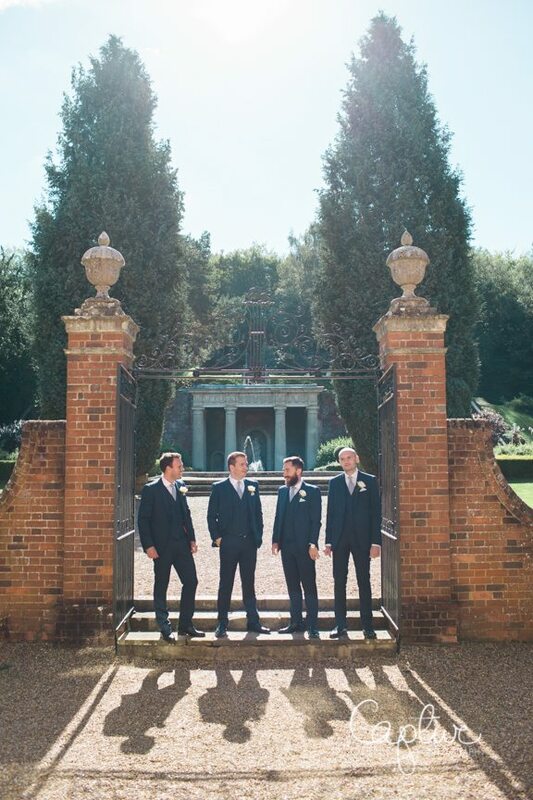 This Surrey wedding was hot hot hot! 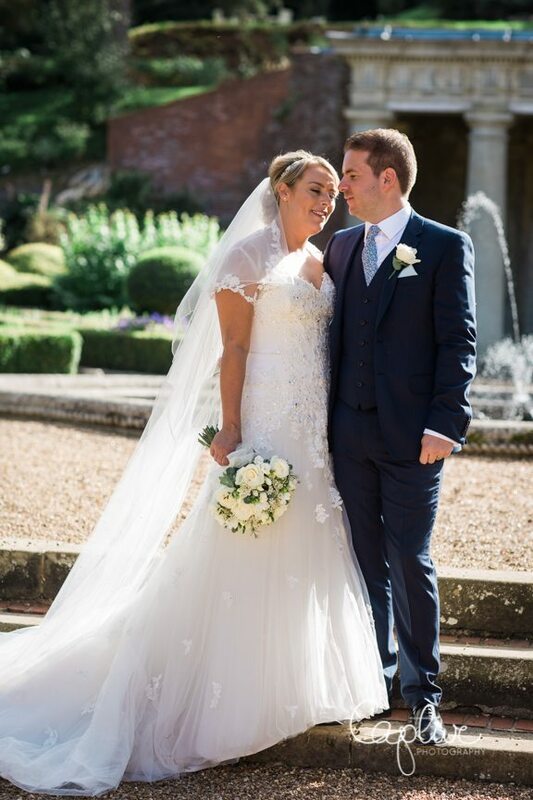 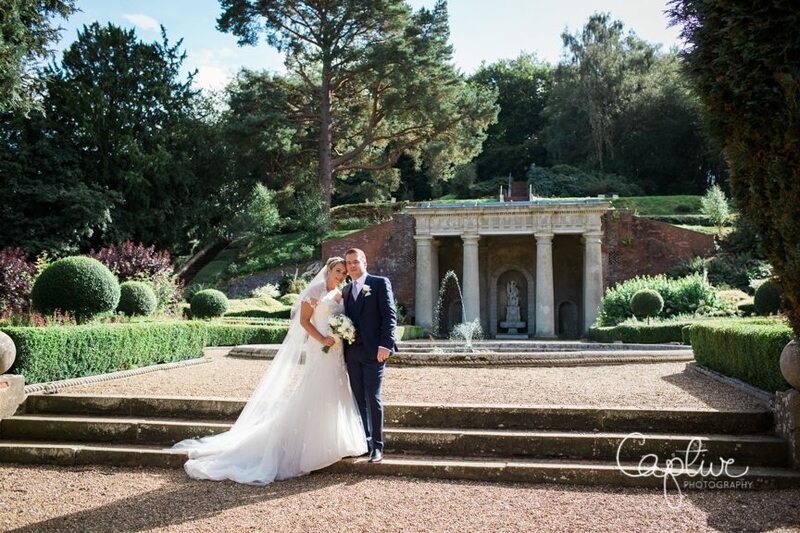 Lucy and Jason held their Surrey Wedding in the grandiose elegance of Wotton House this weekend, in the heart of the Surrey. 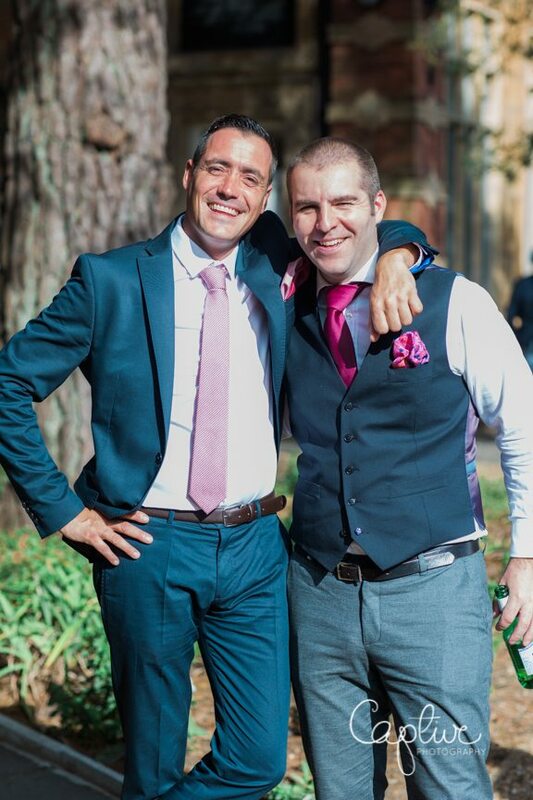 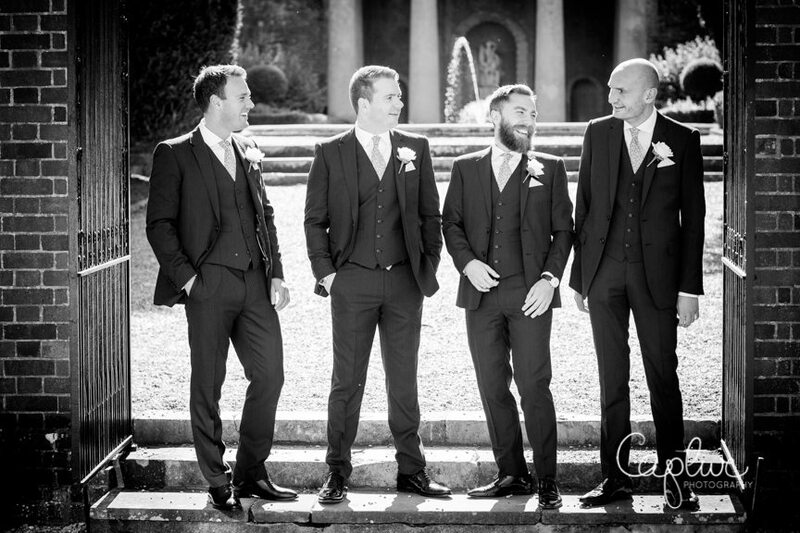 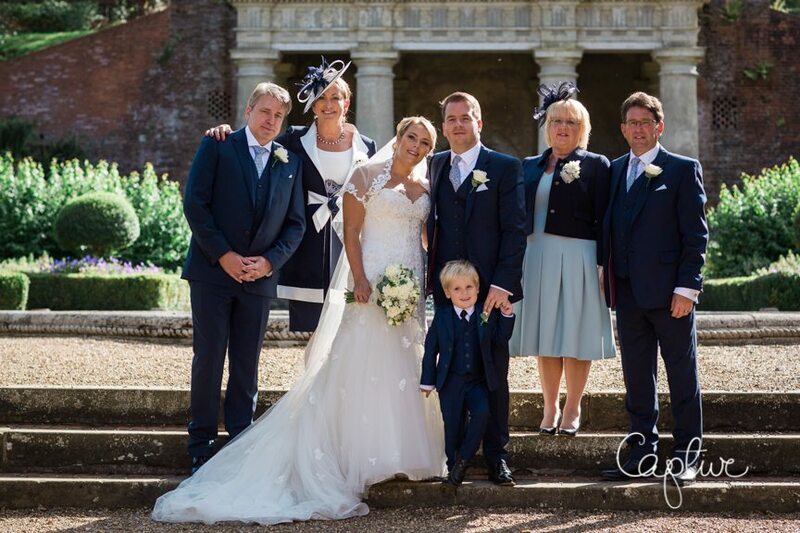 It was hot hot hot all day and the immaculate house and gardens were the perfect venue for their late Summer wedding. 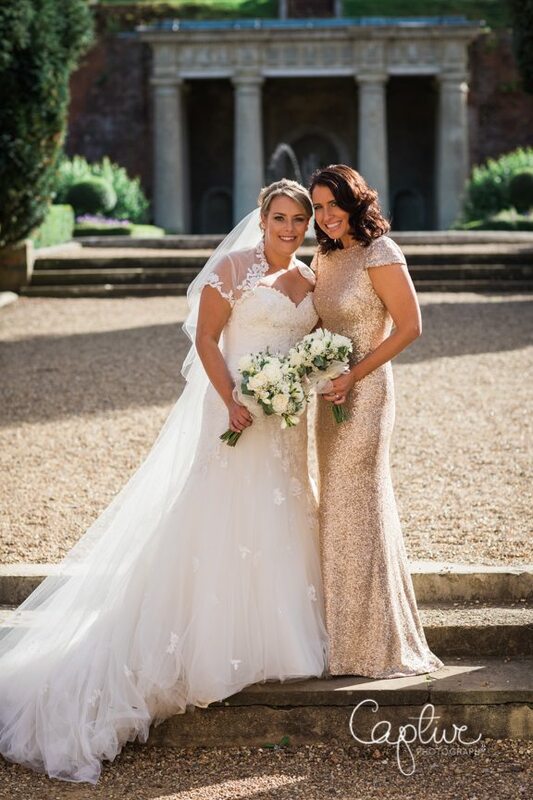 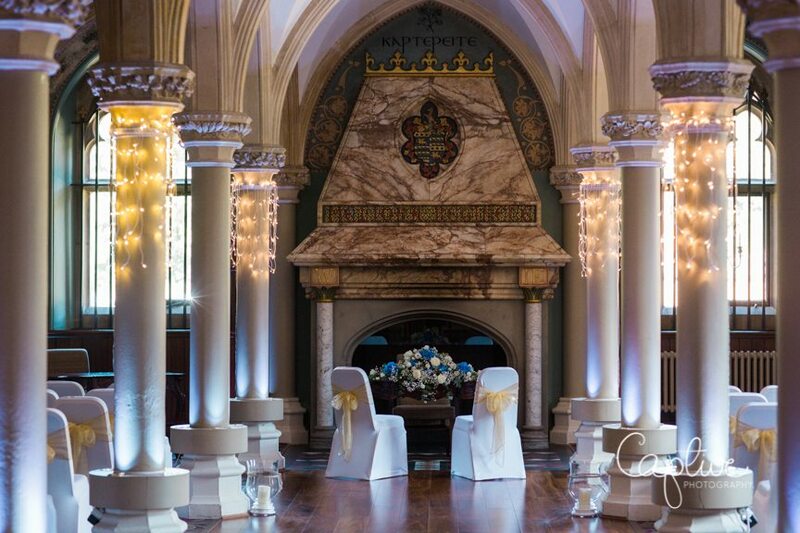 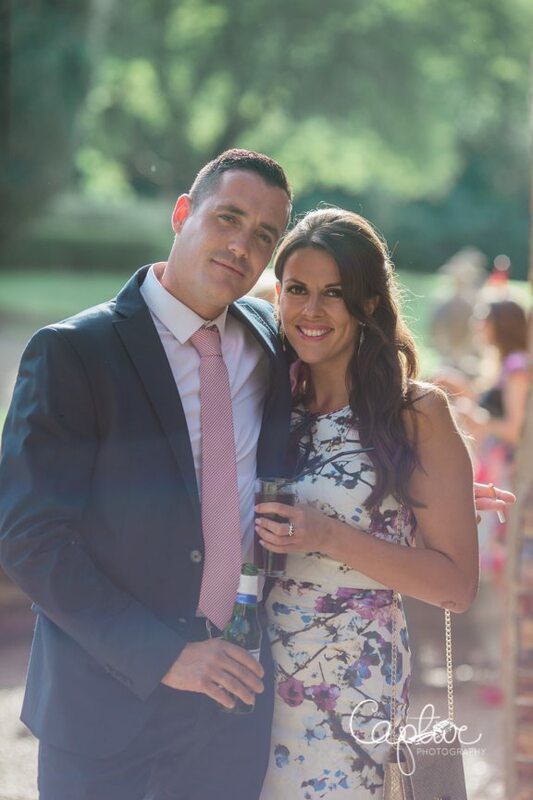 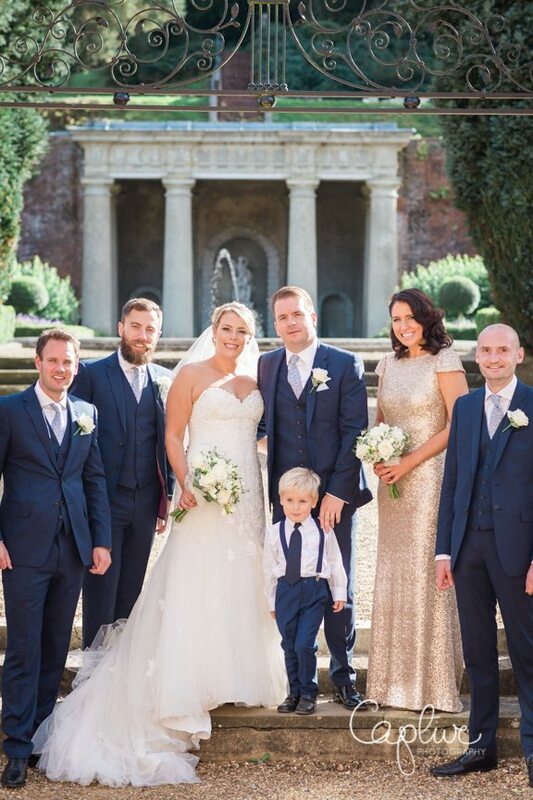 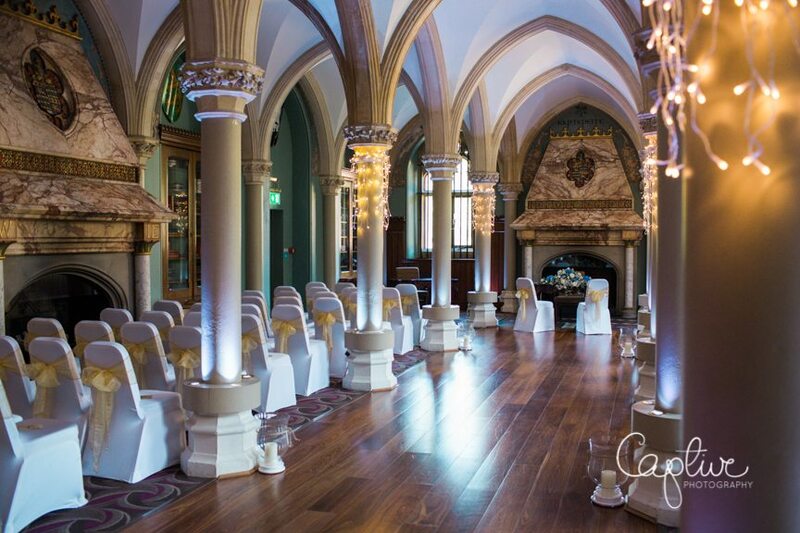 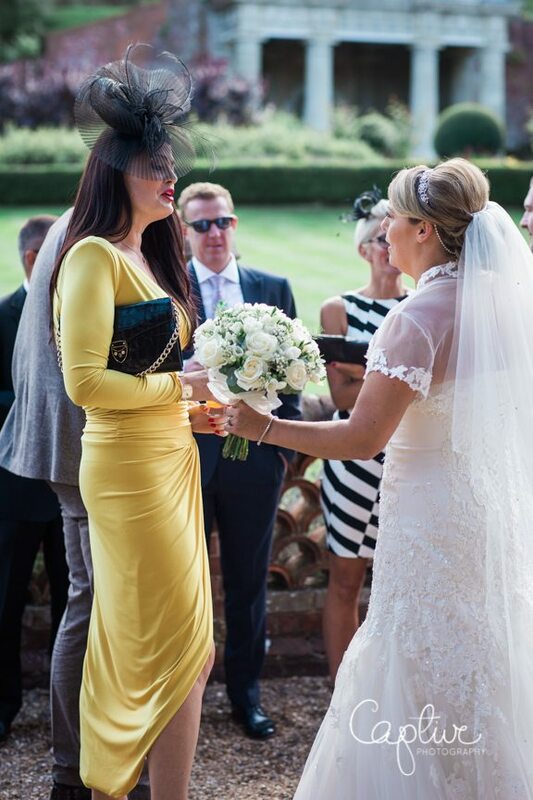 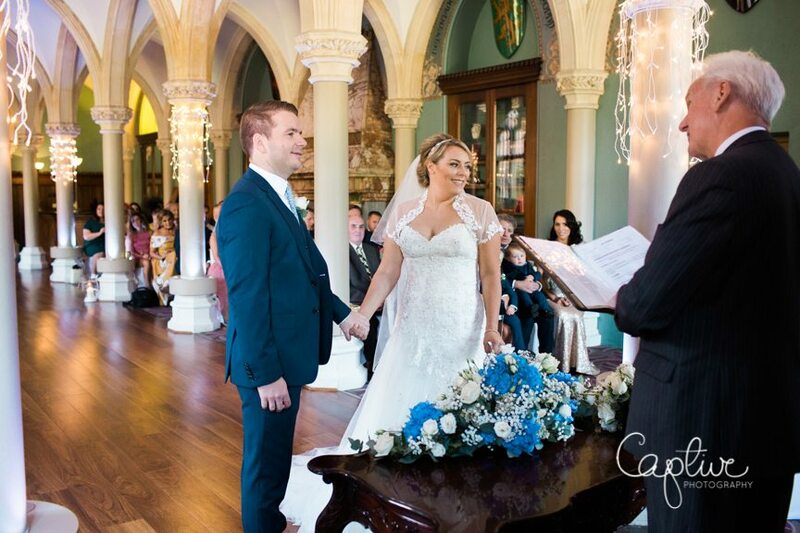 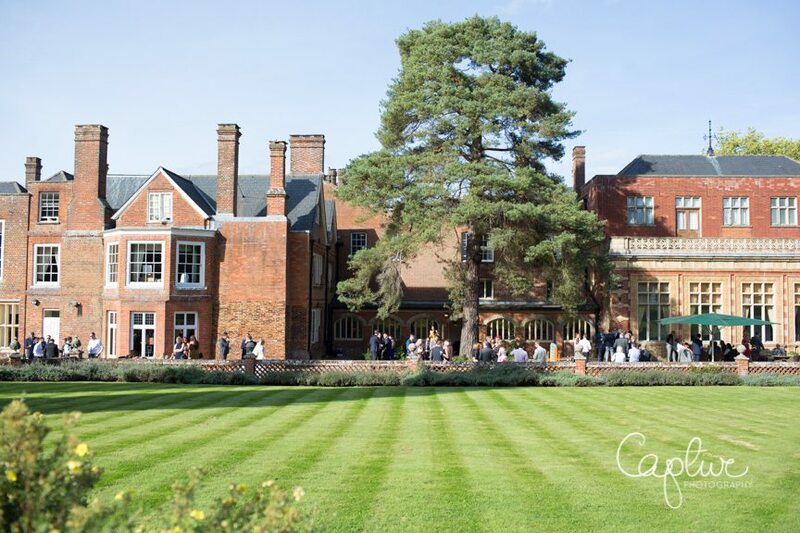 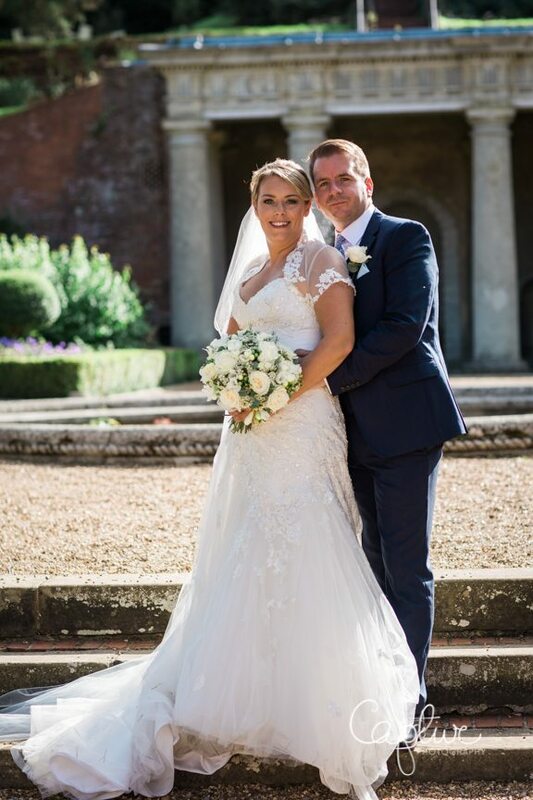 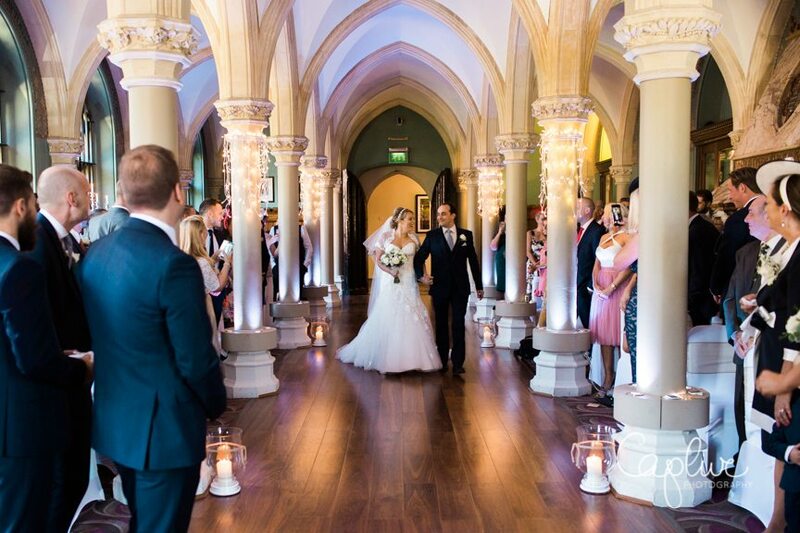 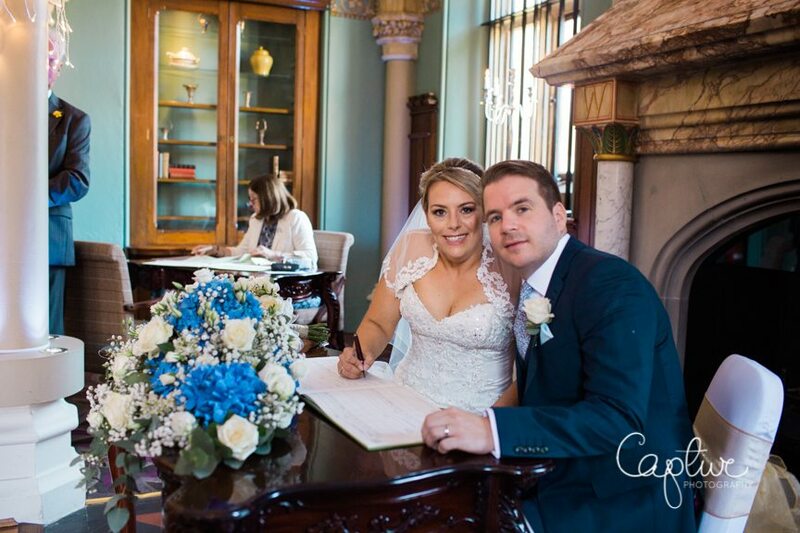 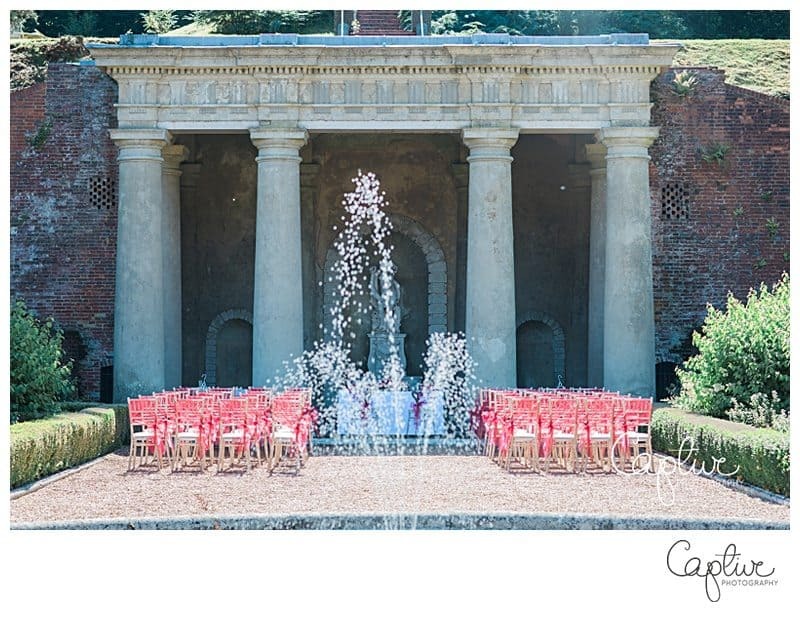 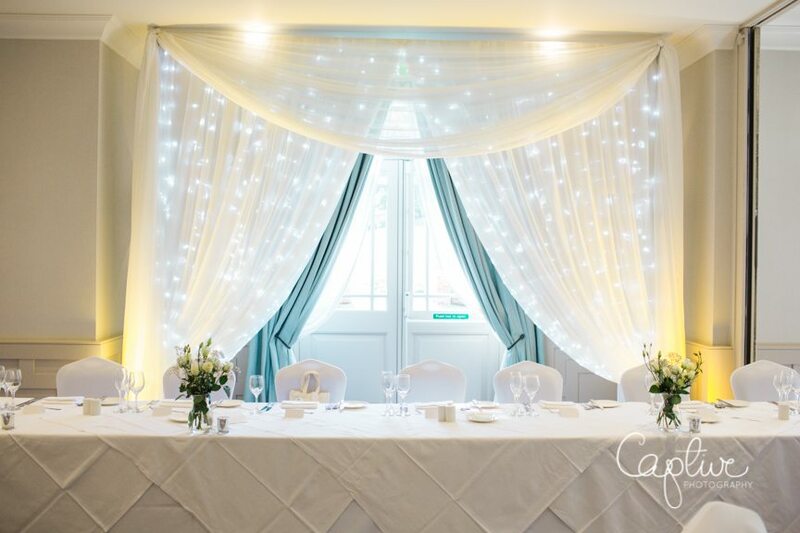 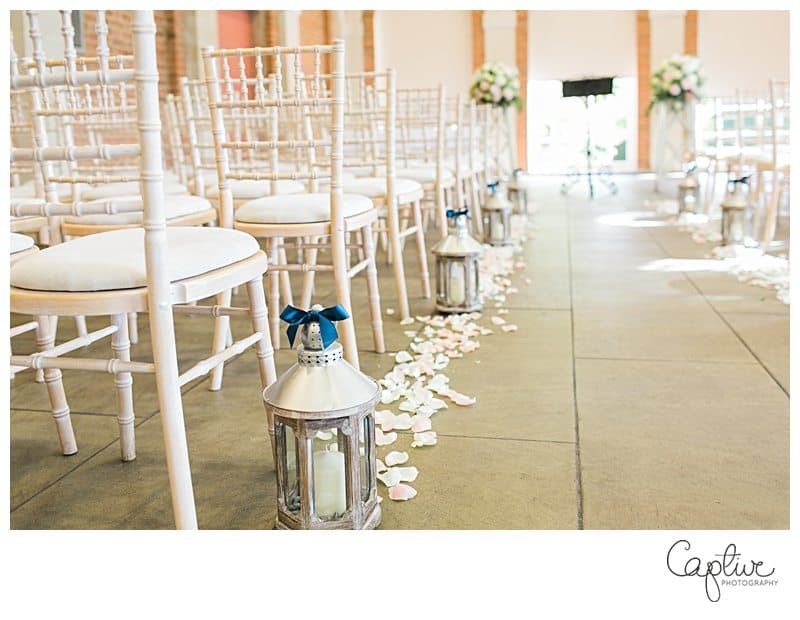 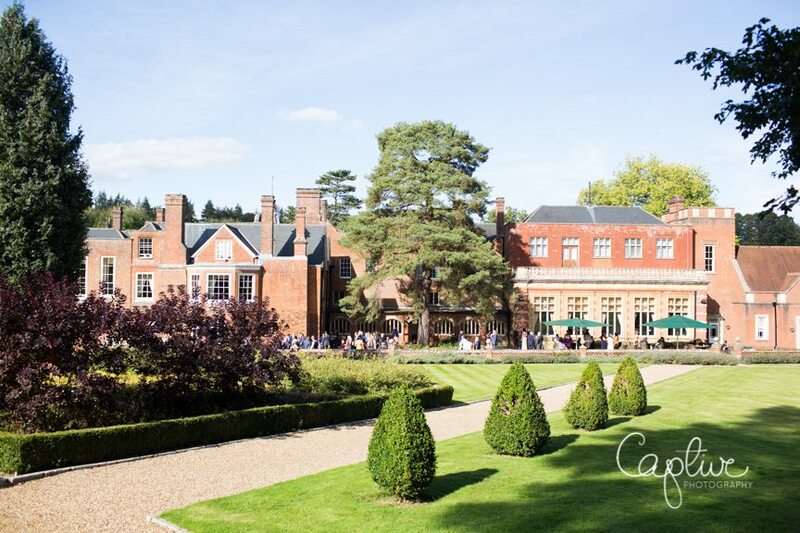 The library was the wow factor which hosted the ceremony, and the spectacular Italian Gardens were perfect for a champagne reception swathed in late summer sun. 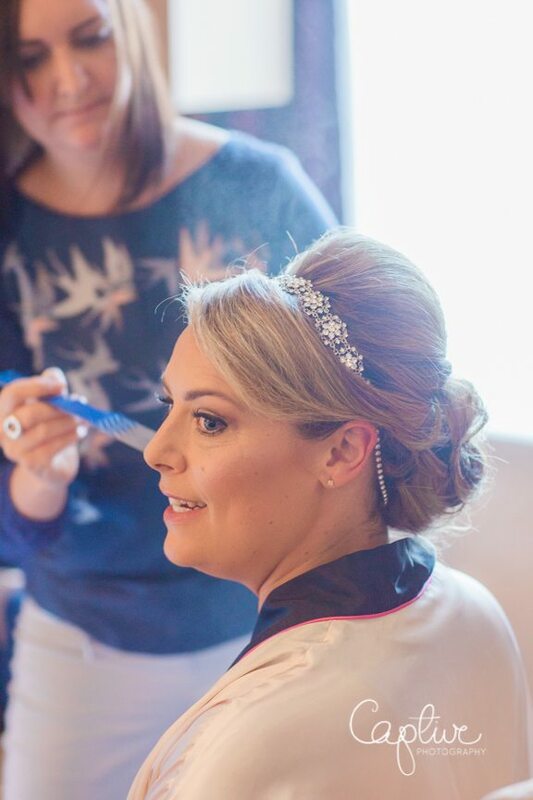 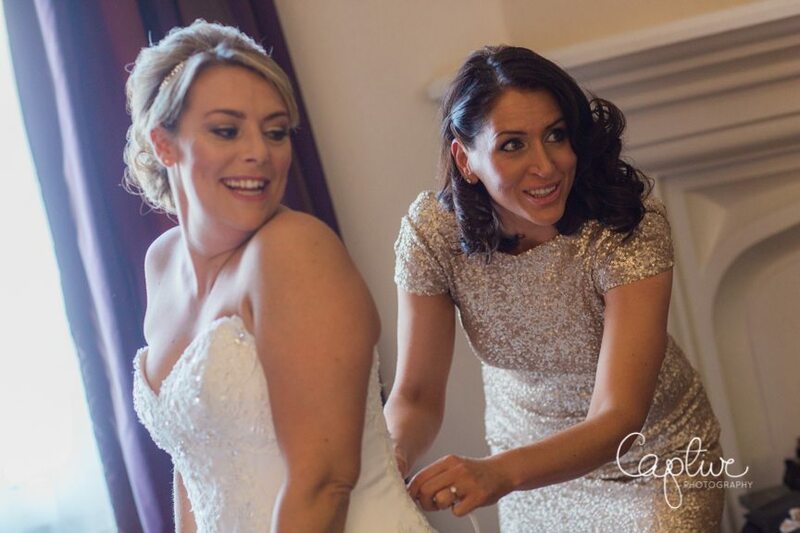 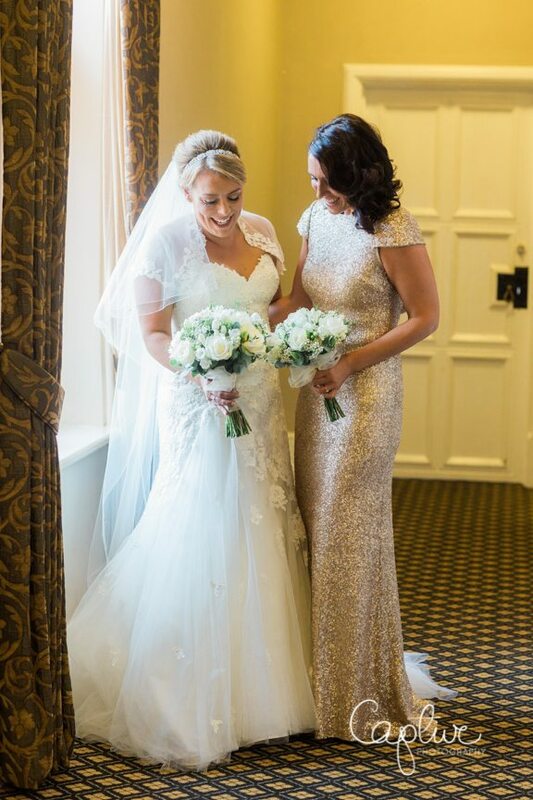 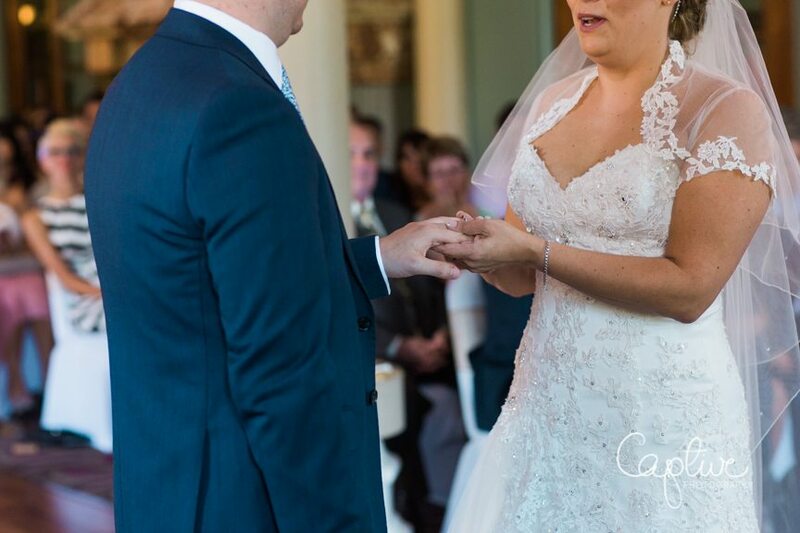 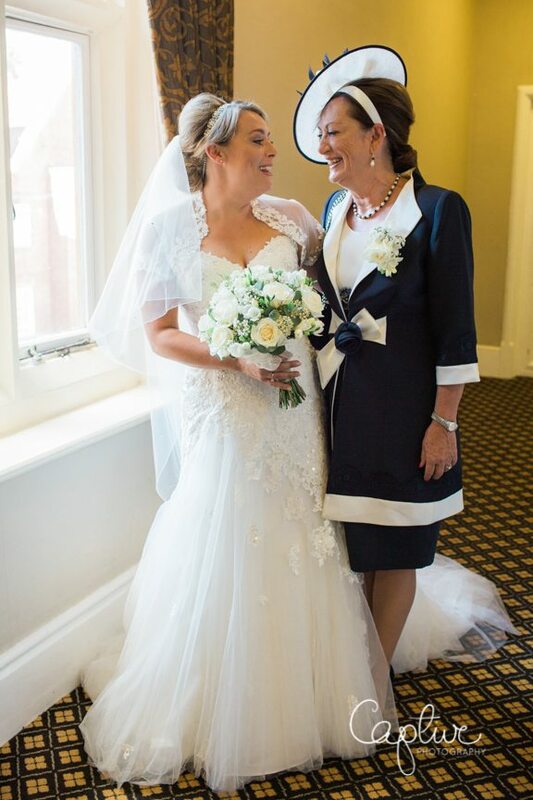 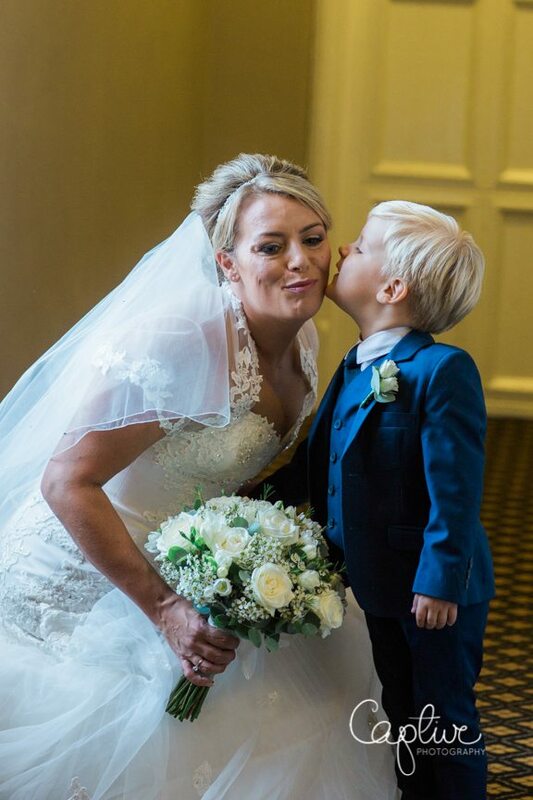 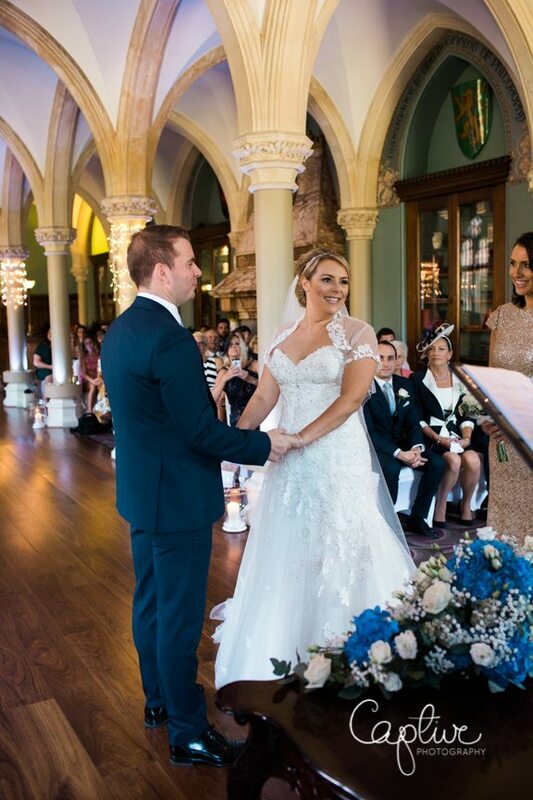 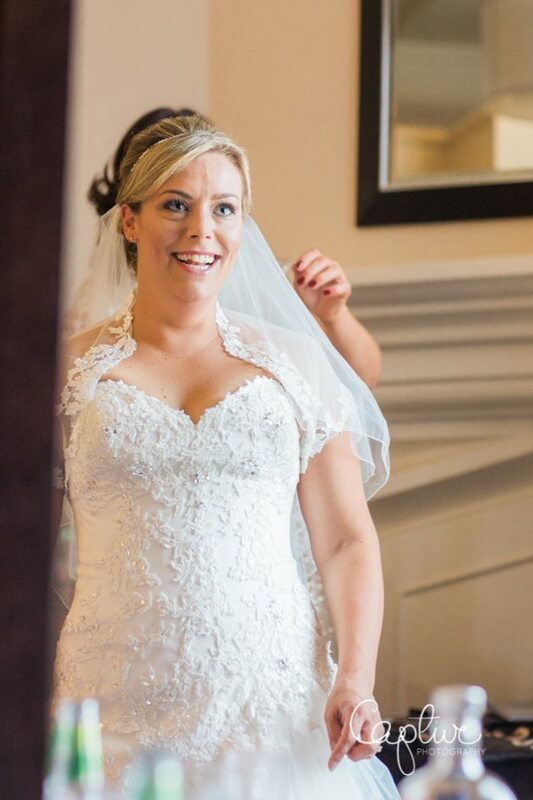 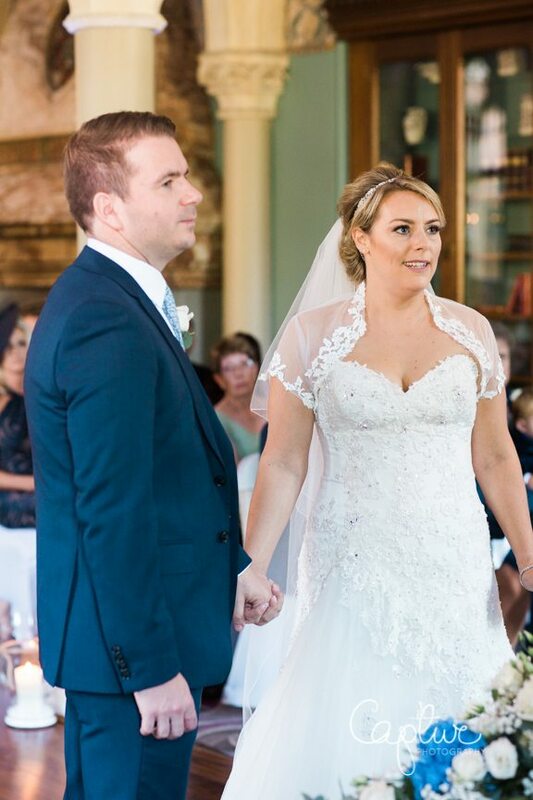 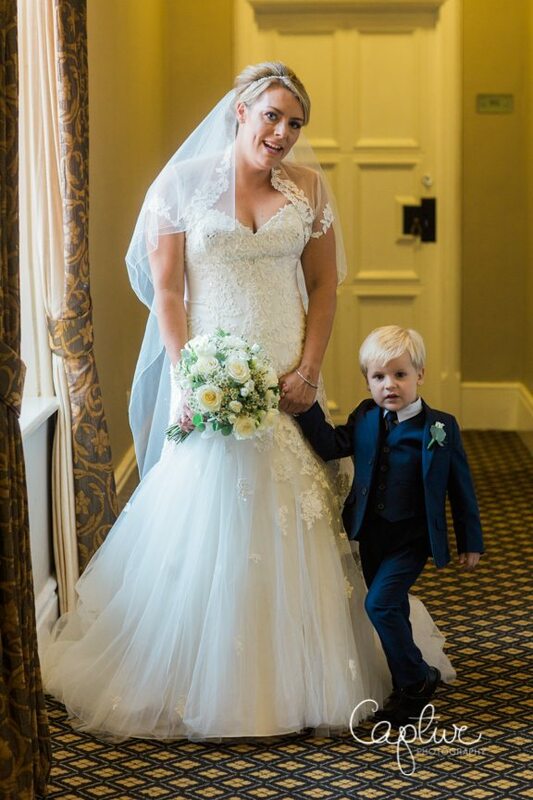 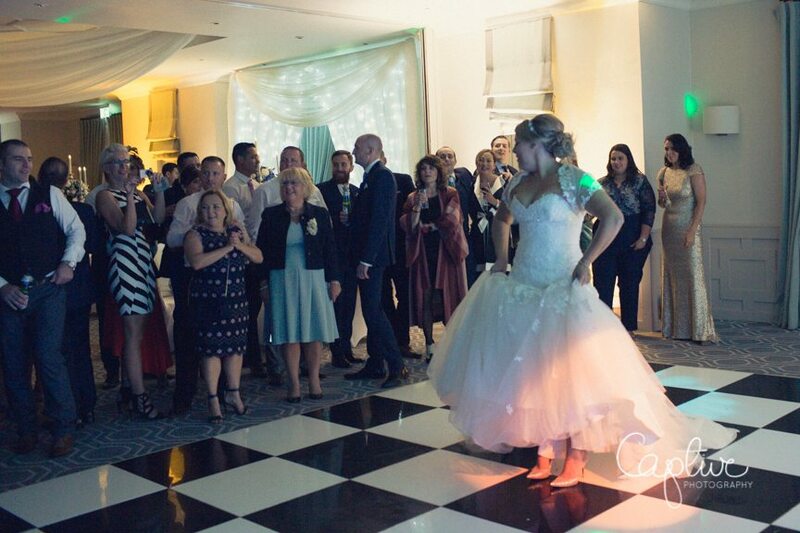 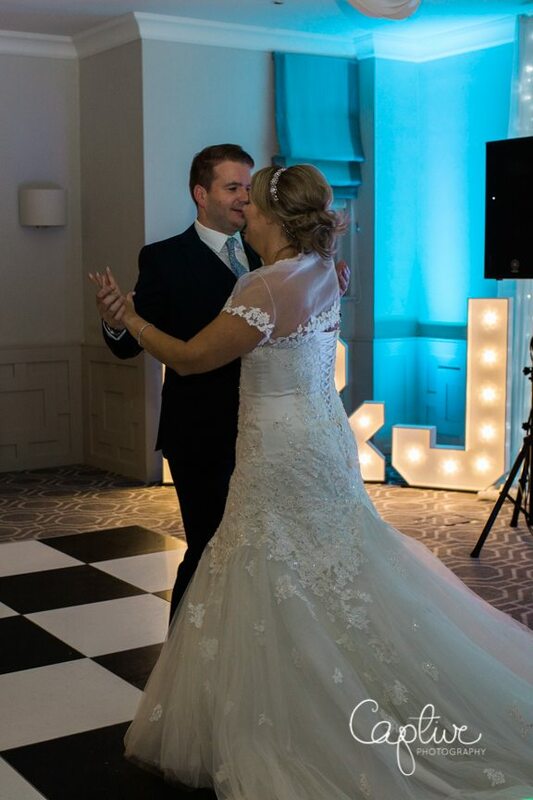 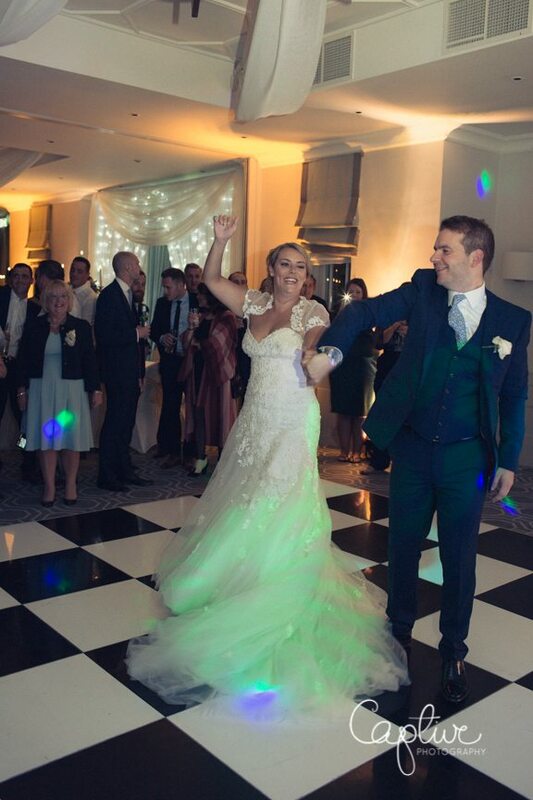 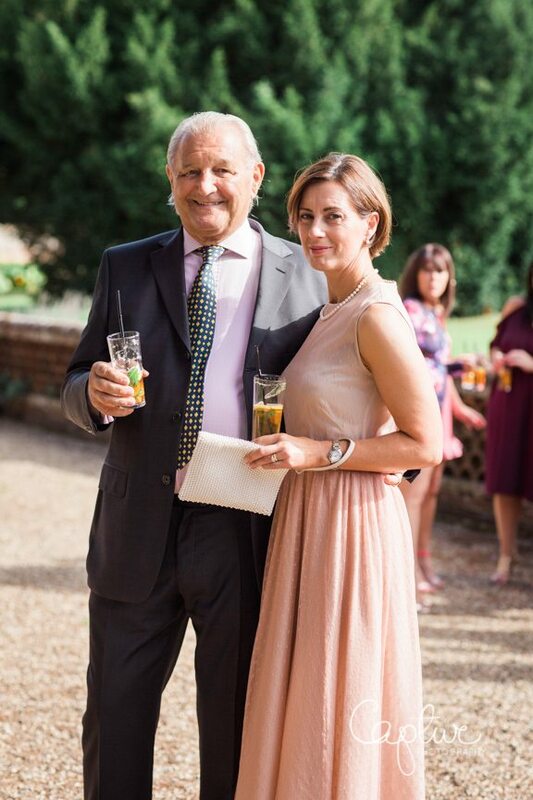 Lucy looked stunning, with hair and make up by Stephanie Dorelli. 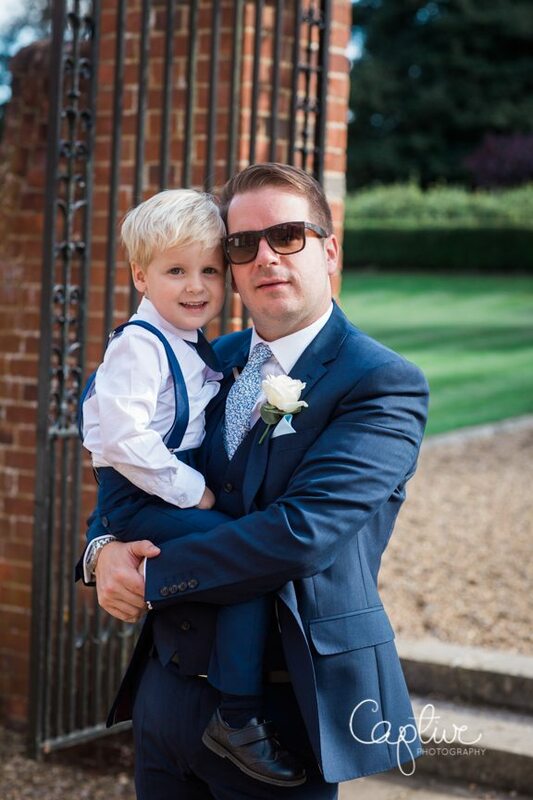 It was wonderful to be outside all day in the sunshine and to see everyone partying and having fun, including the couple’s little boy Noah! 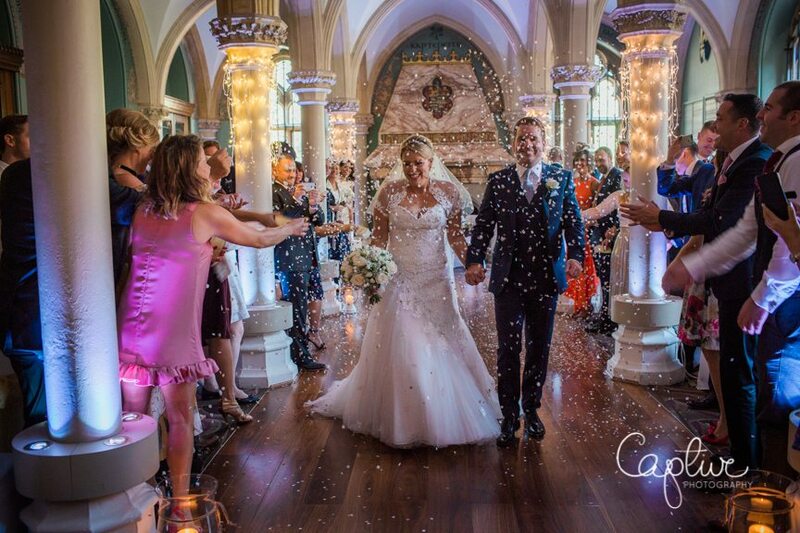 Here’s a taster from their day!